David draws on more than 32 years’ direct retail industry experience, including in key management positions, to understand the challenges confronting retailers and clients to help them develop solutions. David is a highly-respected senior executive across a wide range of retail sectors including corporate affairs, operations, customer insights, finance, procurement, risk and regulation, stakeholder engagement, community and supply chain. 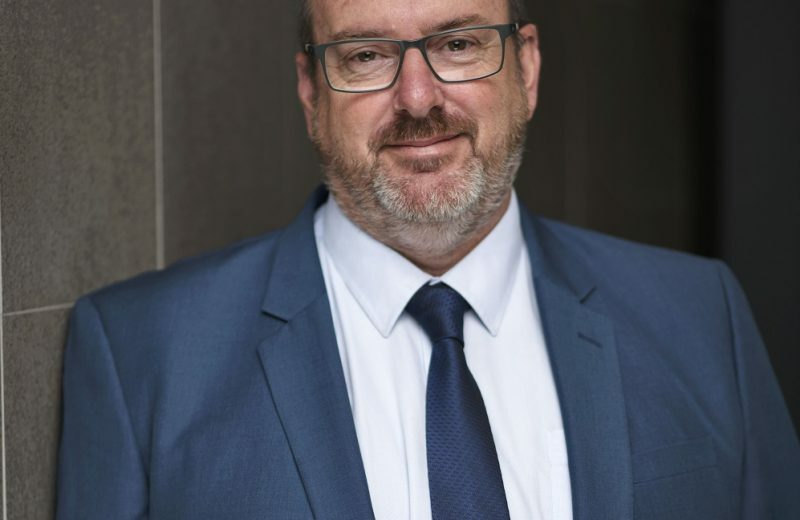 He is favourably regarded as a bipartisan and ethical operative in best practice across retail and corporate industry, regional and urban councils, local and state governments, and is currently involved in over ten advisory groups / committees. David has a track record of providing a bridge between our members and politicians or bureaucrats – facilitating meetings and the exchange of ideas and information in an environment that would pose difficulties if it involved an individual business. “As an Association, we exist to help retail and service sector businesses succeed and grow within an ever – changing regulatory environment”. Currently David is the Manager Policy, assisting members in all categories of retail on trading hours, sustainability and environment, loss prevention, leasing and product standards.